We are delighted to share that we were named 'Best Restaurant' at the Aberdeen City & Shire Tourism Awards 2017! 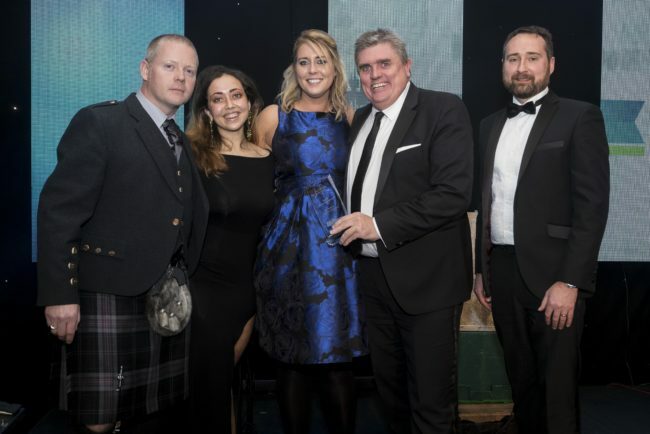 The ACSTA which were held on Friday 24th November at Ardoe House Hotel, celebrated excellence in the regions’ hospitality and tourism sectors, recognising the ‘best of the best’ tourism businesses of all sizes throughout Aberdeen City and Shire. Alison Christie, chairman of the Aberdeen City and Shire Tourism Awards, added: “The judges were impressed by their commitment to customer service, use of local produce and the warmth of the welcome.